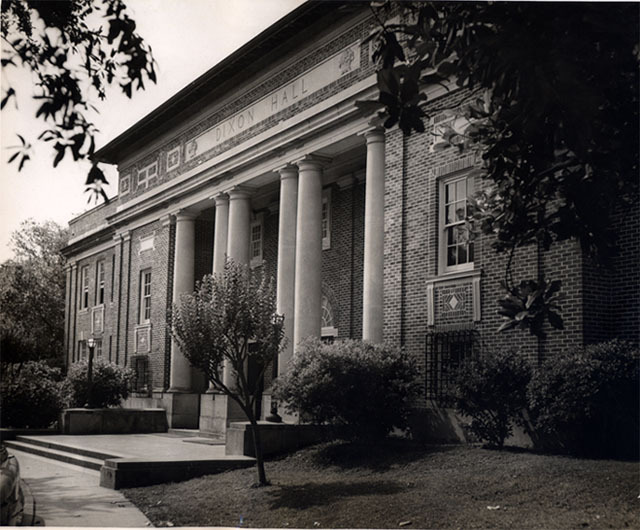 Dixon Hall was built in 1929 to house a music building, auditorium, library, and a memorial to President Dixon, who retired in 1919 after 32 years. 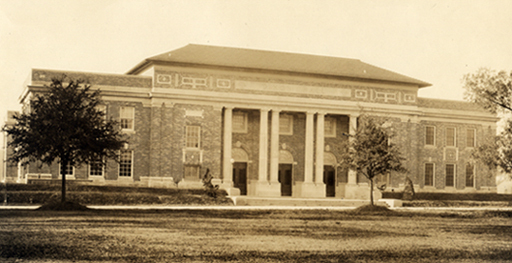 Subsequent leaders of the College were called "deans." 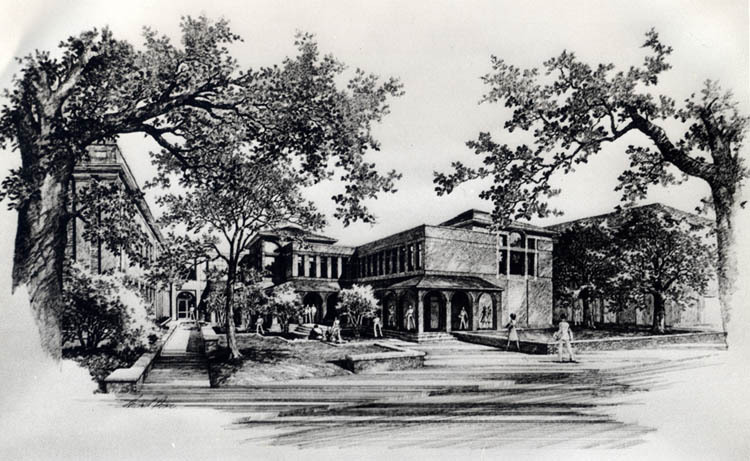 Dixon had long dreamed of creating a worthy home for Newcomb's music program, and he expressed his regret that he was unable to do so during his term. 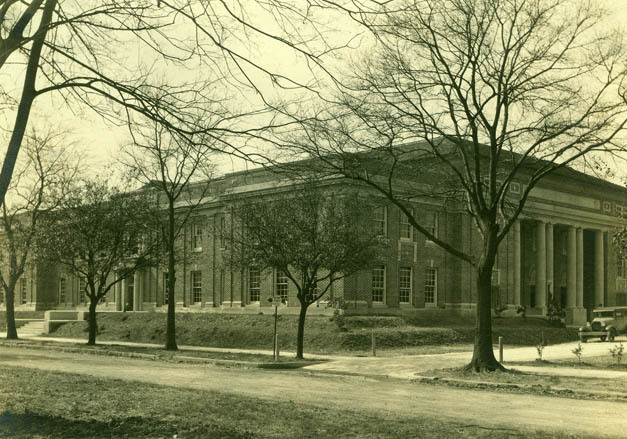 President Dixon himself made the dedicatory address in honor of the building, and his speech had such power that he brought his entire audience to tears with his account of the College's past and his hopes for its future. 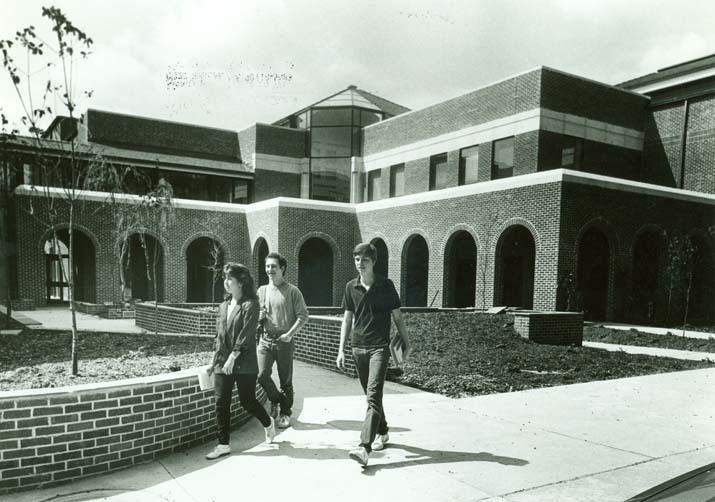 In 1984, Dixon underwent renovations, including the construction of the Dixon Annex, which was carefully designed to match the rest of the Newcomb Campus. 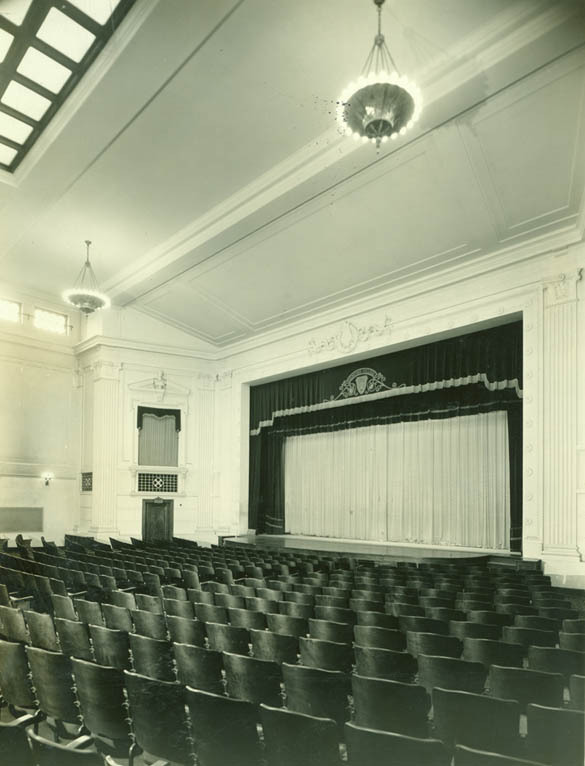 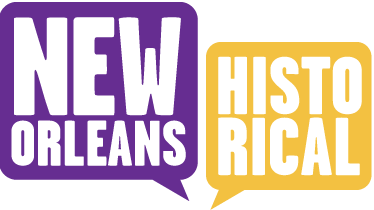 Newcomb College Institute, Lauren Dean, “Dixon Hall,” New Orleans Historical, accessed April 24, 2019, https://neworleanshistorical.org/items/show/175.